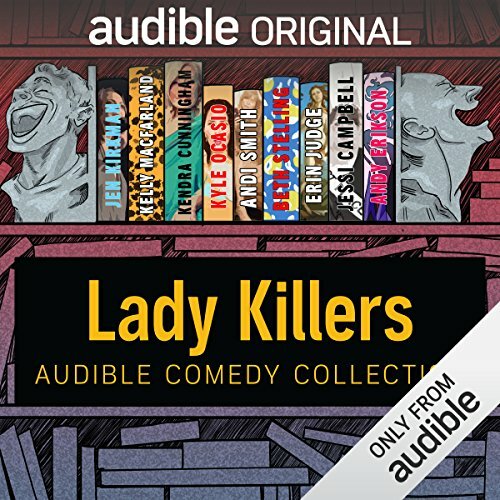 Showing results by author "Kyle Ocasio"
[Contains explicit content] Audible Comedy has hand-picked, for your benefit, some of our favorite hours from some of the best comedians in the world who happen to be women. First 2 comedians, great! Then, not so much. If you’ve ever swiped right on the wrong person, considered smothering your spouse for snoring louder than the #6 train, been terrorized by a cat or been scared of getting older, you’ll love these fearless, funny takes on modern life from three veteran New York comedians. 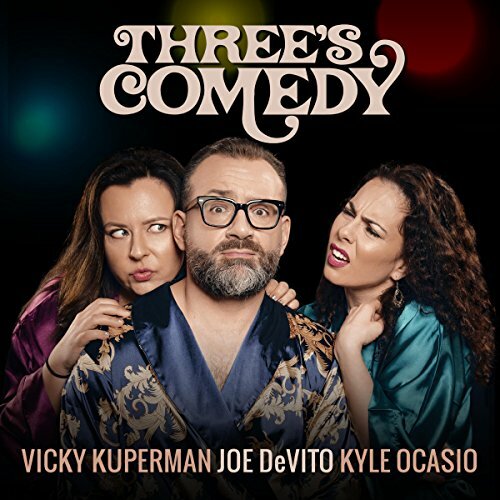 Joe DeVito, Kyle Ocasio and Vicky Kuperman team up for their stand-up album, Three's Comedy. Between DeVito's dead-on timing and unexpected twists, Ocasio's candid and hilarious honesty on motherhood and Kuperman's spot-on takes on dogs vs cats and her Russian roots, Three's Comedy offers three unique, hysterical and highly entertaining comedy styles and perspectives on the world.